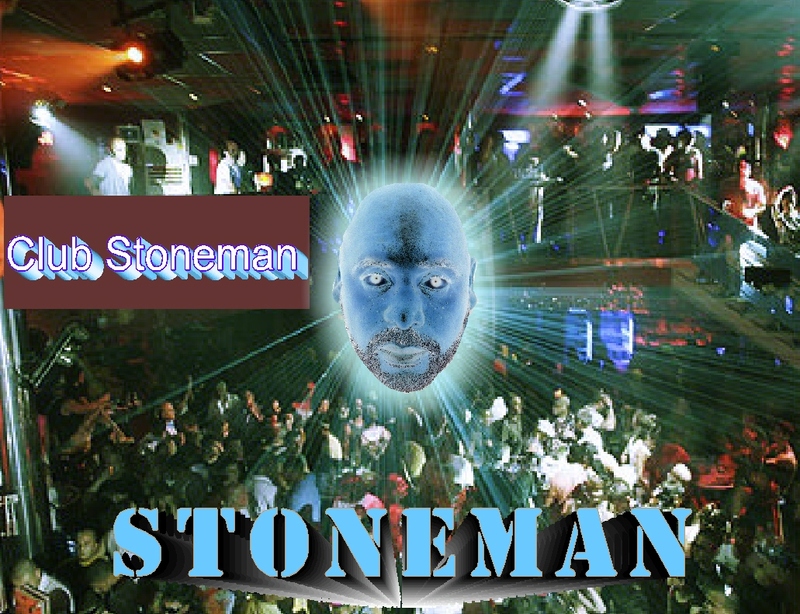 All music and vocals written, produced and performed by Stoneman. Anyone that has beef with it should hold me and nobody else responsible. Increase The Peace! A very long time ago I joined a well known street gang in South Central Los Angeles. It was the stupidest thing I have ever done. That gang is now nation wide and is responsible for the murders of thousands of young men women and children. I am thankful that God saved me from a life of crime and murder. Many of the victims of gang violence are innocent bystanders. I am so tired of seeing innocent people die because of the thug life. I've had enough. Have you? 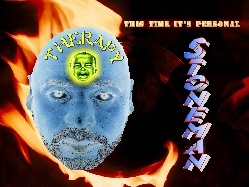 Added this great track - one of Stoneman's best and most heartfelt lyrics!